So begins another year jam-packed with new experiences and epic adventures! While it’s great getting out there and seeking out life’s next adventure, we must respect the brutality of mother nature’s colder months by dressing appropriately. 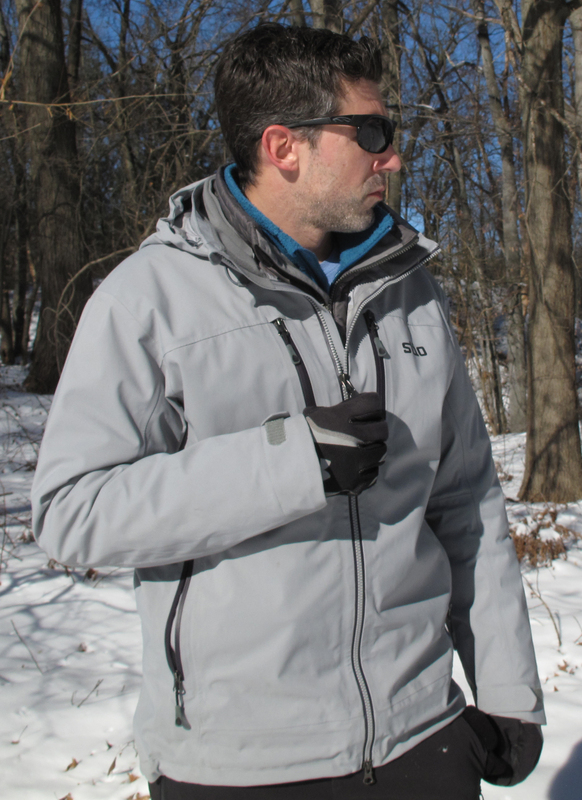 In our search for the ultimate combination of warmth and comfort while still able to keep our gear in stow, we took the Stio Environ Jacket out into the wilderness and put it to the test. 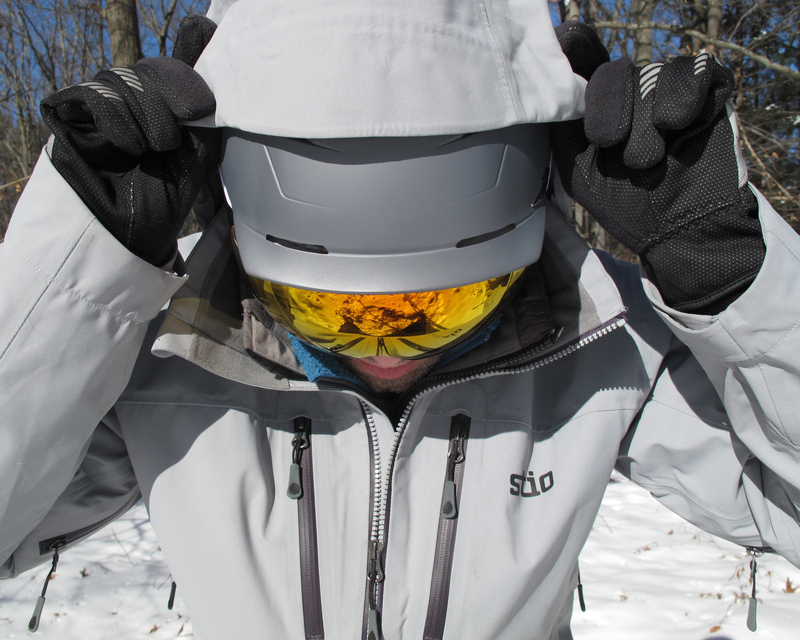 First and foremost, the Environ is not your basic “throw it on and you’re out the door” jacket. Instead, what you have here is a winter shell that’s best worn over other insulting layers of your choosing. We’ll admit, the dependency on other under-layers can be a bit of a double-edged sword. On one hand, the efficiency for warmth does rely heavily on the amount of options available, as well as gauging the days temperatures correctly. On the other hand, a seasoned outdoorsman will be thankful for that ability to adjust to changing temperatures. In addition to the initial temperature adjustment capabilities through layering, the Environ is equipped with underarm zip vents. This makes dumping excess heat at a moments notice, whether due to activity or changing environment, an incredibly valuable option a wearer will be thankful for countless times over. While braving the elements, wearing the right jacket is important, but we also need to consider where we’ll be putting the stuff we might need access to in a pinch. Thankfully, the Environ is loaded with a variety of storage options including dual chest and hand pockets for easy access to essentials, an interior zippered security pocket for safe keeping of important items, and a mesh stash pocket for additional gear storage. With storage like this, you bet we’ll be taste testing our drink of the week while enjoying the glory of winter with our crew! The Environ is also equipped with a removable helmet compatible hood with bonded brim and peripheral drawcord adjustment. While wearing a helmet out on the slopes, we found the ability to adjust the hood easy to moderate in difficulty, and our range of motion wasn’t hindered badly at all. It’s when we weren’t wearing a helmet though, that the hood actually became somewhat of a burden. Because of its helmet-sized construction, the brim of the hood tends to flop over the wearer’s eyes, practically limiting visibility to nothing. We couldn’t find a way to adjust the hood to avoid this issue, and that’s a flaw we find bothersome. A waterproof shell such as this is typically a viable option on the cold and rainy days of fall, but loosing our visibility in exchange for a dry head isn’t what we’d consider a great compromise. For further protection from the elements, the Environ is equipped with a snap-back internal powder skirt to keep the snow out on those deep powder days. The powder skirt is not removable or concealable , so if that’s an option that’s important to you it’s something to consider. Furthermore, the bottom hem has cord-lock adjustability and the sleeve cuffs are adjustable by velcro strap for additional protection from cold and snow. The sleeves run longer than most other shells we’ve tested, and taper out towards the knuckle giving the Environ more mobility than a lot of the competition. The Environ is most notably constructed with Dermizax®, a 3-layer waterproof/breathable, 100% polyester material, and this is the most important feature in this jacket’s arsenal.  We don’t have to go into detail on the importance of waterproofing and breathability. Those functions speak plenty for themselves. We will say that Stio’s choice of the Dermizax® material certainly has its merits in a side-by-side comparison with a lot of the gore-tex blends found in other shells. It’s definitely a heavier material than we’ve grown accustomed to, making the Environ a top-level work horse for combating the worst of environments. While the breathability may be weakened slightly in this case, the trade-off for impervious waterproofing is more than reasonable by our estimation. Throughout the years, we’ve encountered quite a variety of shell options in terms of size and comfort. In this case however, we’re happy to report that we’ve discovered a near perfect balance of fit and adjustability. Settling right in the middle of the spectrum with what we’d consider a “relaxed” fit, we were able to wear the Environ with just about every combination of under-layering we could come up with, including one of our warmest slim-fitting parkas. That’s right. If you happen to find yourself at high altitude with a -40 degree wind chill, we’re confident you can make it work using this shell. With that in mind, the only set back is that it runs a bit baggy when worn by itself, so it’s not as practical as a light fall or spring jacket. While we’re stoked with the performance of the Dermizax® material, we feel obligated to mention that it’s a more rigid material than the majority of other shells on the market, and this gives it a “crinkly” feel even after a good amount of wear. This is really a matter of taste for the individual wearer, but worth noting. As for other materials, a brushed trico is embedded in the collar, providing a comfortably soft surface around the neck and chin. On an appearance level, Stio did a respectable job designing a well-functioning jacket that doesn’t try to flaunt itself. We really dig the minimalist approach, both in logo placement and in color schemes. The Environ is available with six different color options, all of which are a shade off from what we’d consider basic. We tested with the Monument grey model, and were pleased to discover on close inspection that the zippers had a slightly purple tinge to them, adding a nice highlight. All things considered, Stio managed to create a jacket that remains authentic to its own specific brand without being loud or obnoxious in any way whatsoever. Simply stated, the Environ is a solidly constructed jacket with little to complain about in terms of potential lifespan. We’ve already mentioned the rigidity and heaviness of the Dermizax® material, a beefy material to say the least and built to last. the stitching is precise throughout, with a double Dermizax® seal on every portion of the interior for extra added support that will stand the test of time as well as abuse. We also find the zippers, cords, and other elastic materials all to be well supported and resistant to wear over time. 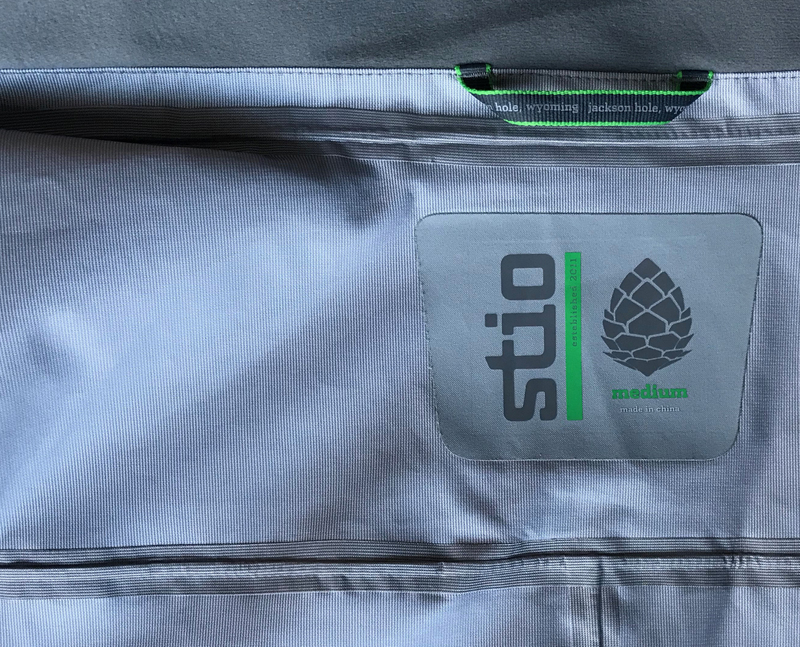 The price tag on the Stio Environ Jacket does land on steep side, but barely when compared some of the more aggressive competition. This might not be right for someone looking for a 3 season jacket. It’s definitely designed with the hard-core winter adventurer in mind, and isn’t that kind of the point? If you’re purely interested in the best and longest lasting protection for the harshest conditions winter will dish out, we think you’ll find the price tag more than agreeable. 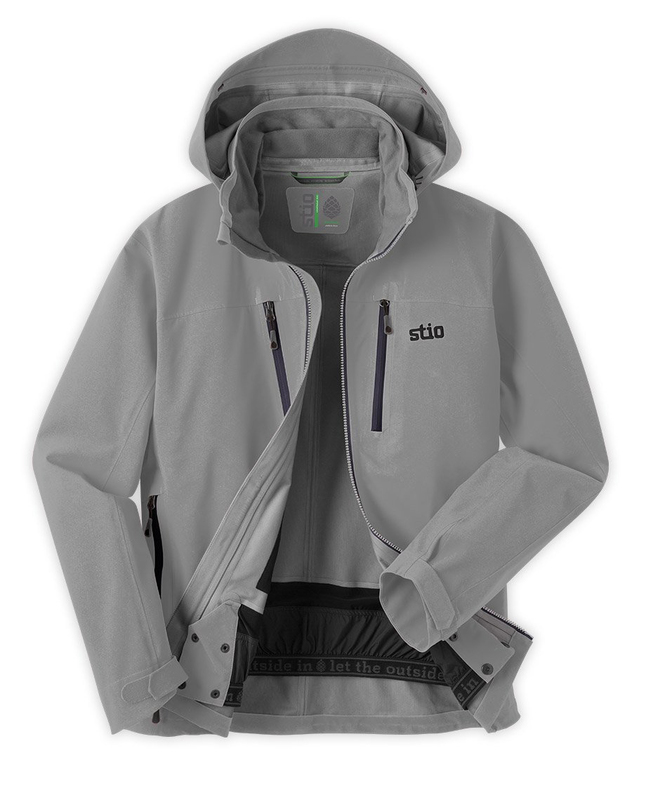 A waterproof/breathable workhorse of a shell, the Stio Environ Jacket has the goods to go the distance, both in the ugliest of conditions and in longevity. It's not full of itself at first glance, and that's part of the beauty!